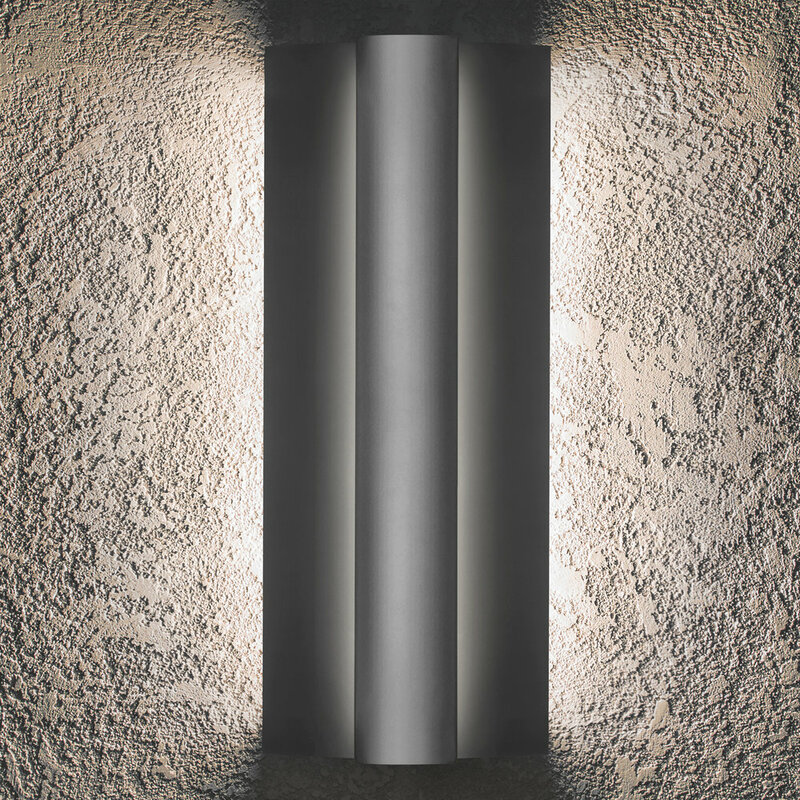 Our architectural grade exterior wall sconces are made in the USA to withstand the harshest weather environments. We handcraft all of our fixtures out of heavy gauge aluminum in our California factory. They are finished using a two coat process with a zinc undercoat for marine environments followed by an industrial grade architectural finish designed for decades of harsh exterior use. 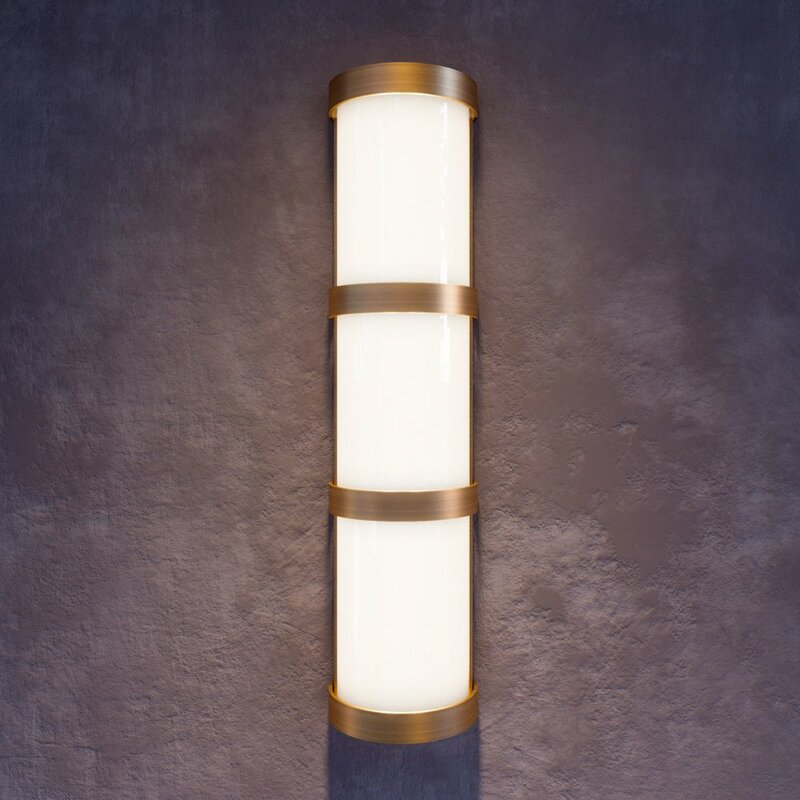 To diffuse light our fixtures utilize high-grade acrylic inserts with a 20 year anti-UV rating to ensure no yellowing. They are all easy to maintain because with an IP66 rated they can be power washed at high pressure without being damage. 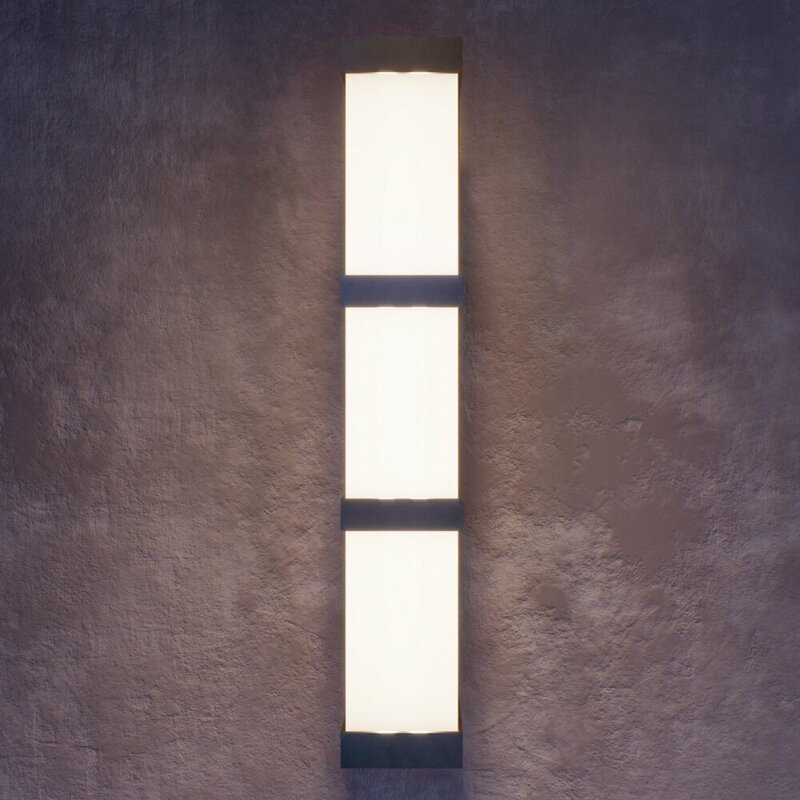 Click on one of our outdoor exterior wall sconces below for more information, or fill in the form below and one of our specialists will reach out to you.